Rachel Crow is an American singer, actress, and comedian who participated in the first season of the US version of the reality TV show The X Factor. 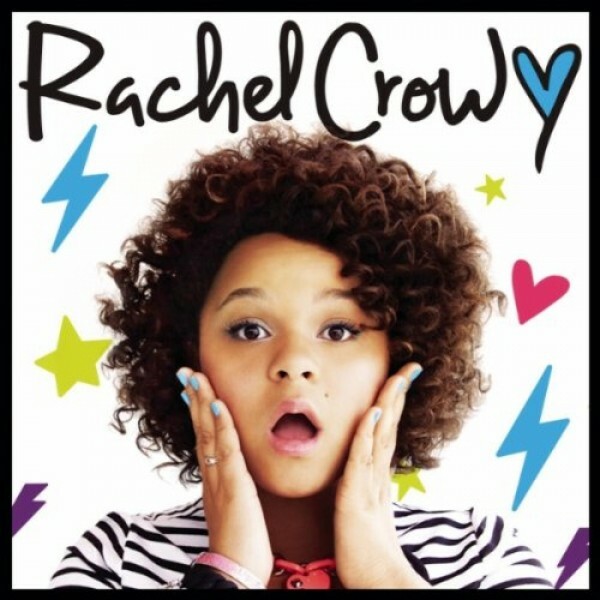 Her first EP album, Rachel Crow EP, debuted at number 71 on the iTunes charts. The song is an attack against peer pressure and bullies, and encourages those who are being bullied to be strong and remember their own worth despite the put-downs they receive. The chorus tells the "mean girls" who bully that "you no longer run my world". Notes for Parents: The lyrics of this song are suitable for all ages, but the bullying described in the song is more typical of older children, so it will probably resonate most strongly with girls 8 and up. Crow is also an inspirational figure for tweens and teens, since she was only 14 when this album was produced. The video was made by a friend of Crow's, Carlos Pena, and features stop-motion animated images on a chalkboard that include the lyrics. It is suitable for all ages.